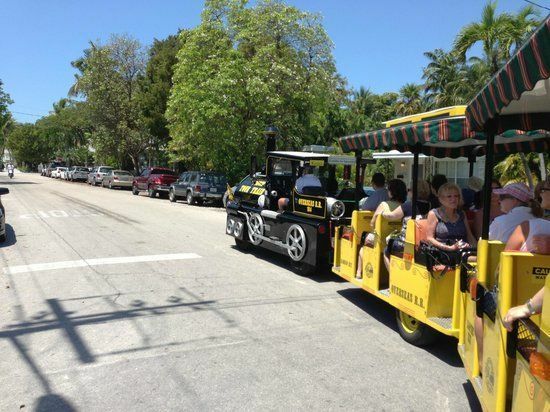 See the best of Key West on the tour that's been entertaining visitors on Island City since 1958. 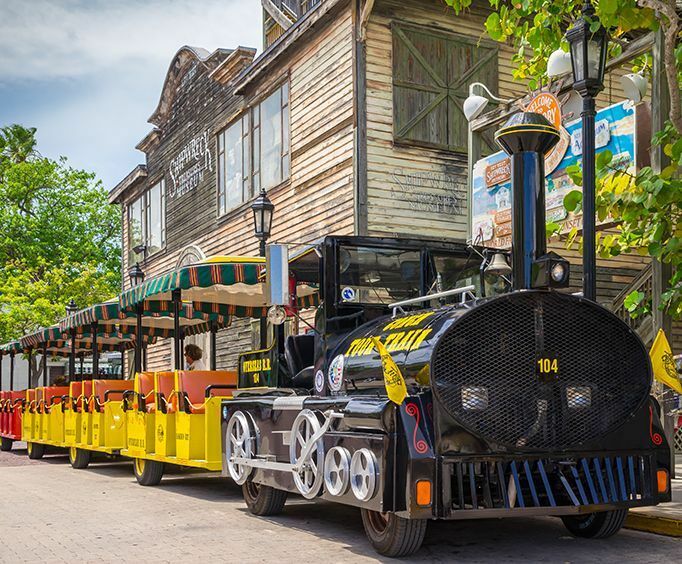 Highlights / General details Take a 'train ride' through time Be taken back in history Get to know the characters who called Key West home Ride on one of Florida's most popular attractions Number of Stops: New stop at Truval Village at the corner of Truman and Duval. You can get off and board a different train to return. 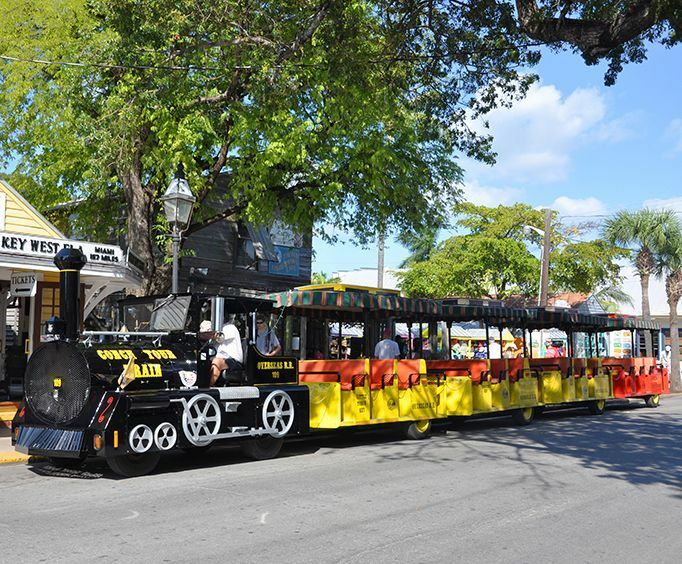 Duration 1.5 hours Location Conch Train Depot-Mallory Square - 303 Front St&period;, Key West, FL,33040 Truval Village at the Corner of Truman and Duval St&period; Nearest Intersection: Front Street and Whitehead Street or Duval and Truman Parking is available at Mallory Square or The Westin Parking garage. Parking is also available on the street at meters.